In the fiercely competitive business world where top and bottom lines are always under stress, you should spend every single penny wisely. Don’t waste your hard-earned money in indiscriminate mass marketing activities. Let Mediapasta help you in targeting it to the specific audience by digital media buying. Statistical analysis says that Digital Media Buying is high;y effective because it makes your brand or product visible where viewers spend the maximum time. At Mediapasta, we believe in leveraging the latest technology and industrial trends that can make your online presence highly effective. We boost your sales, make people aware of your brand and increase loyalty by strengthening your presence in Google searches, web browsing, small and social media. Statistics proves that two-third of the people buy products by clicking on sponsored links and almost half of the clicks are grabbed by the top five search engine results. No wonder, every website tries to attend the first few positions. If you look at the most effective techniques that rule the world of Digital Marketing, then Paid online media advertising rank is one of the top ones. However, it is not an easy thing to crack. 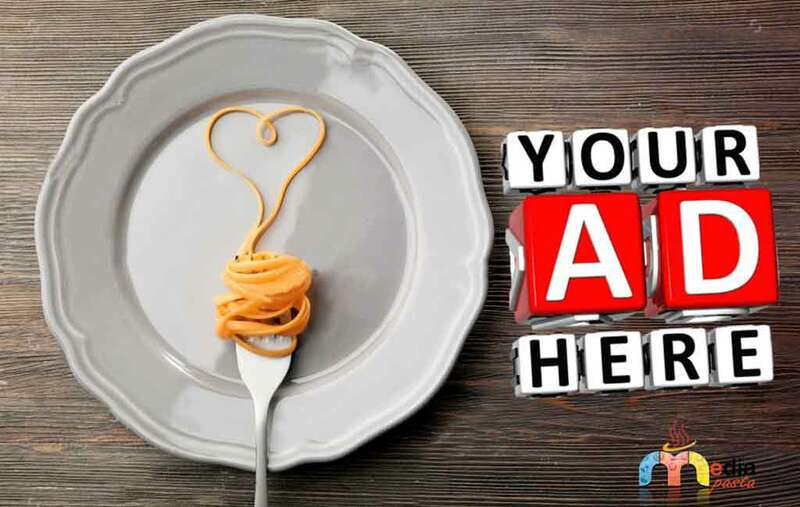 You need the help of an expert like Mediapasta. We are the team of e-intelligence and media buying specialists. We have an in-depth understanding of what potential buyers search for? We know their search habits. Hence, we can plan, negotiate and buy effective ads on the platforms preferred by you. We derive the best media strategy based on consumer demographics and competitor behavioral analysis. Thus, we bring high visibility and business success to you.